Attention Developers. 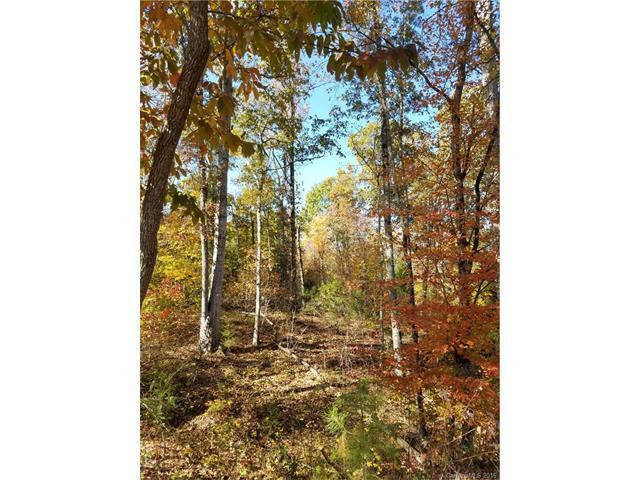 77 +/- secluded acres in 4 parcels just minutes from exit 77 on I-77 available for development. 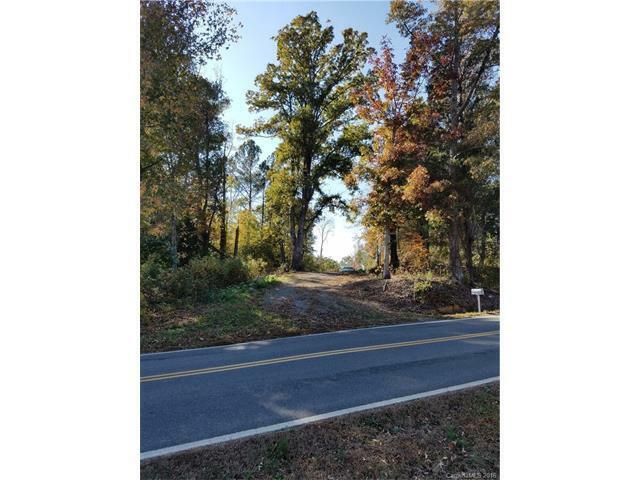 Combined with available house and lot by the entrance almost 380 feet of road frontage available. 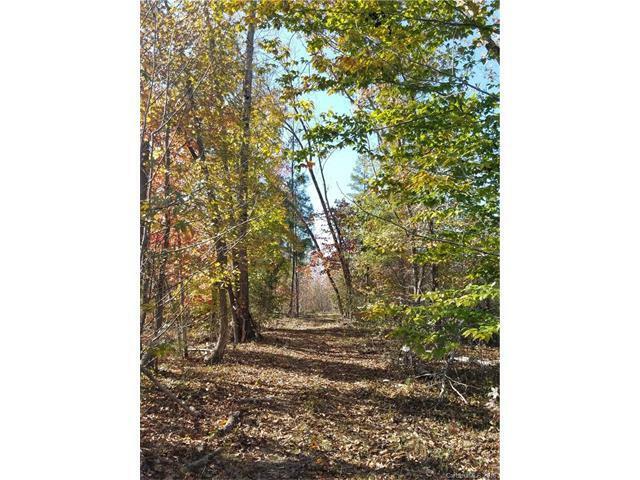 Perfect for subdivision, family compound or large acre building parcels. 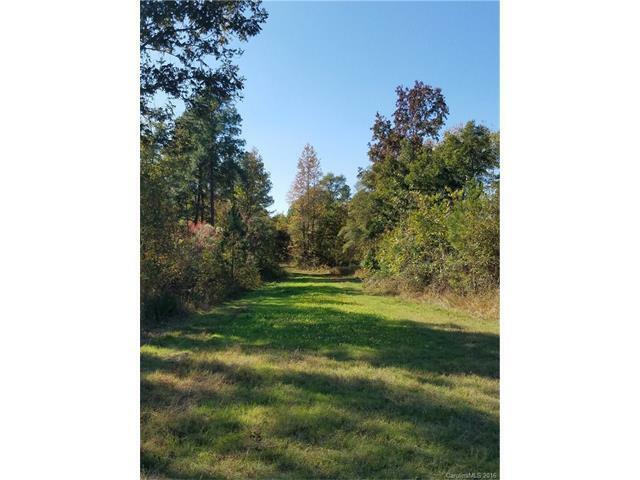 Several meadows and streams with abundant wildlife and it borders Sixmile Creek.Zoned RUD 1, situated in between Greenbriar Farms & White Oak Meadows Subdivisons on Walker Road. Well and septic required.